Have you seen how the brothers of Omega Psi Phi do probates at Meharry Medical College?! Check out this video of the brothers of Omega Psi Phi revealing their newest line of initiates to the campus of Meharry Medical College, located in Nashville, Tennessee! 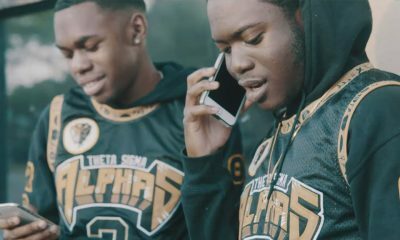 Watch how their chapter held it down for 1911 and let us know what you think! Shout out to Justin Woolen for shooting the video.